Challenging installation? Consider wireless cameras. 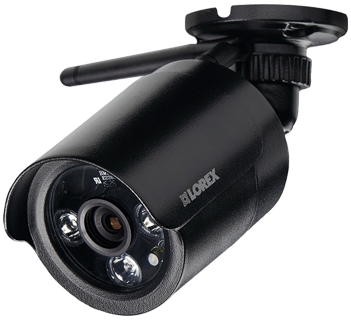 ​One of the main benefits of using wireless security cameras is the flexibility of installation. Wireless cameras can be installed higher, or further away from your digital video recorder (DVR) without the need for costly cabling. They are perfect for long-distance outdoor monitoring or detached buildings. Many wireless models include similar features of a traditional wired camera, including HD resolution, infrared night vision, and motion-detection. Each wireless camera includes its own wireless receiver for a secure and reliable connection. 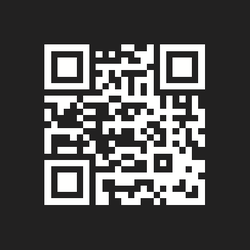 Visit our mobile site for Android, IOS, Windows & Blackberry by using your QR enabled smartphone and scan the image to the left.